The picket fence is a traditional part of American iconography. You can put it right in with the other wholesome images that make up the idea of Middle America. But, there are many practical benefits to picket fencing and we want to explain them to you here. It is not just about aesthetics! Our team has been selling and installing picket fences and custom gates for long enough to know that they are often a very good option for customers, no matter what their requirements are. So, keep on reading! And make sure you get in touch for any questions (contact details can be found on this website). As a design company who thinks of themselves as helping you to organize features alongside the look you have already created for your home, we know how important it is to make sure you are happy with the style you choose. 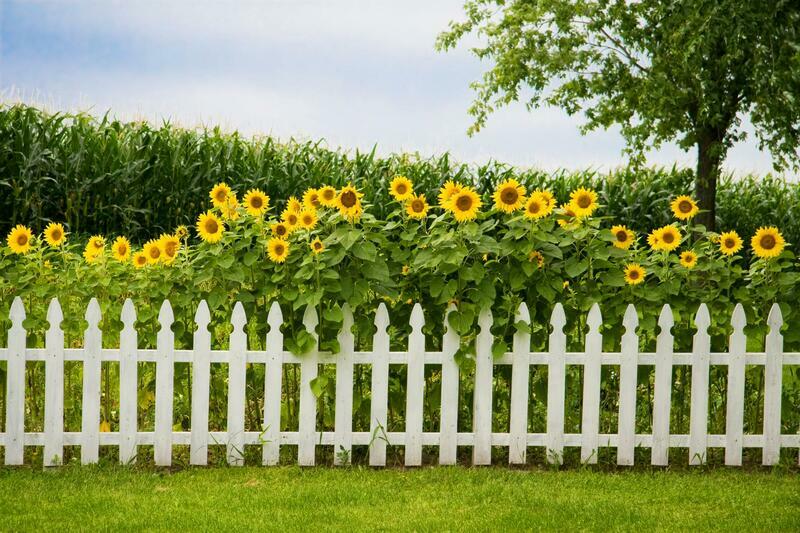 Picket fences are a look that you cannot ignore in this choice. It is the minimalist option and the one that goes with most other kinds of design that you have already installed. Plus, it is a crowd pleaser, so you will become the envy of all passers by if you get us to come in and perform a great picket fencing job for you. Because of this sense of style and because of the iconic status of this kind of fencing, we are happy to say that you can expect to receive a spike in the price of your home should you ever consider selling up. This is something that has been proven many times over and though it is not guaranteed, if you do not already have a fence then the addition of this feature can only be a good thing! Do yourself a favor and enquire further, therefore. We can be easily reached by phone or email. As a company who always wants to do the best job for the client, rather than just any job that will earn us money, it is important to us that we keep your views and your specific situation in mind throughout the entire process. That being said, we are likely to want to come and see the area you have in mind before doing the job, which will likely mean a free inspection. Here, we will talk about your needs, have a look at the space in question, and both of us will emerge with a much better idea of what it is that we need to achieve/what kind of design is the most suitable. It is a fun and necessary process. If you have any questions about any of this, we will be there to offer great advice and to respond to any concerns. Therefore, we invite you to get in touch. There is a contact form on the site and our number is easy to find, so give us a ring and we will be able to go from there. Speak to you very soon!